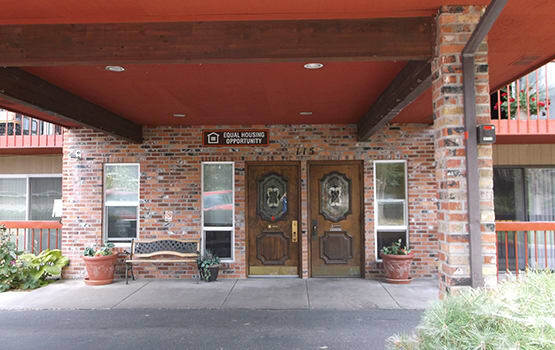 Seniors 62 and older, as well as persons with disabilities, are welcome at Oakhaven in Nampa, ID. 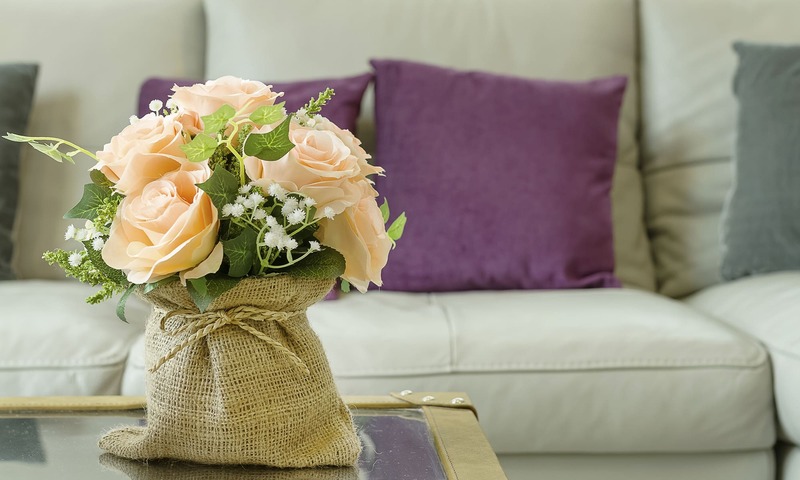 We have designed our affordable one bedroom apartments to cater to your needs. 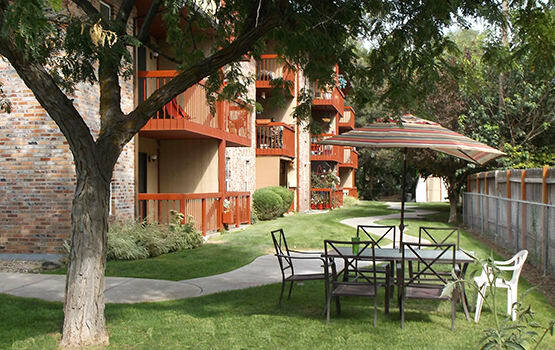 Our homes are gas heated for a cozy feeling in the winter and air conditioning for a cool apartment through the summer. We offer you access to a private patio or balcony to enjoy views of the community. Treat yourself to the peace of mind that comes with an apartment for rent for seniors and persons with disabilities at Oakhaven. Not only do we feature a gated electronic entrance, our buildings also require a key for entry. We offer 24-hour emergency maintenance to make it easy for you to report a problem, should one arise. We make affordable apartments more comfortable. 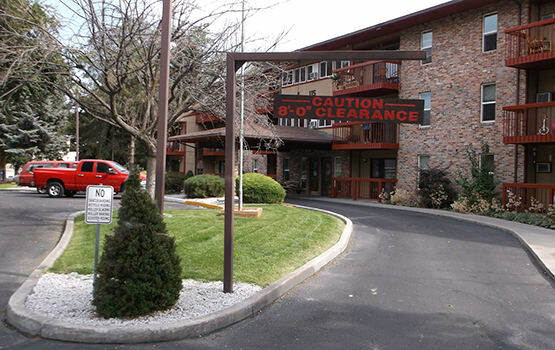 Access the necessities of daily life from Oakhaven Apartments. 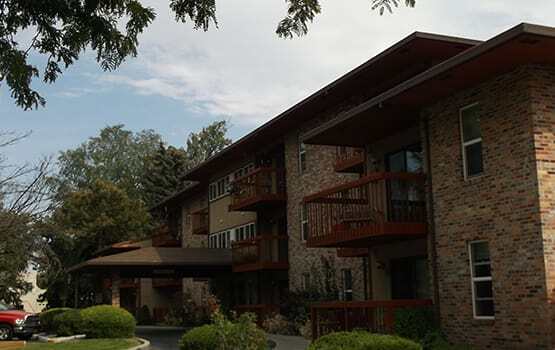 We are close to Nampa Civic Center, Les Schwab, Fred Meyer, and many more convenient shops. For medical care, St. Luke’s is nearby, as are the pharmacies at Albertsons and Walgreens when you need to pick up prescriptions. 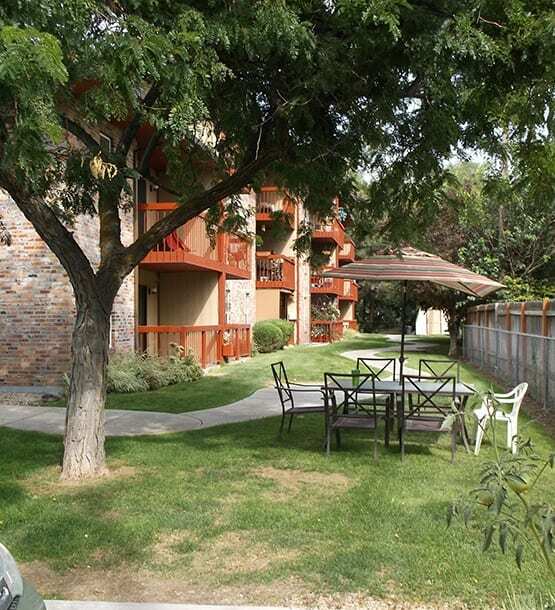 Bring your small pet with you to Oakhaven Apartments. 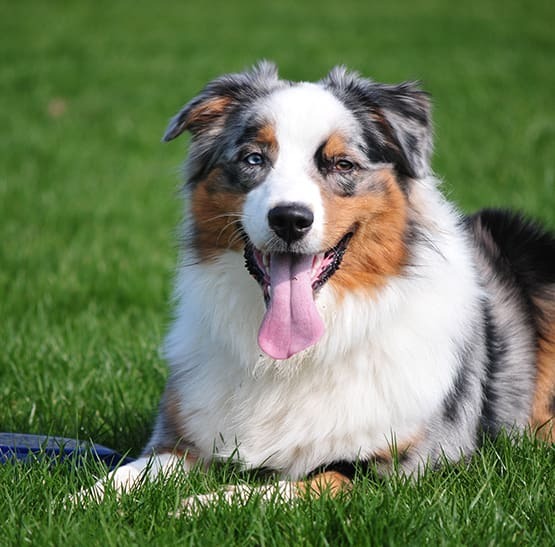 Our community welcomes cats and dogs so that you may enjoy the companionship of your pet for years to come! Live well at Oakhaven Apartments. 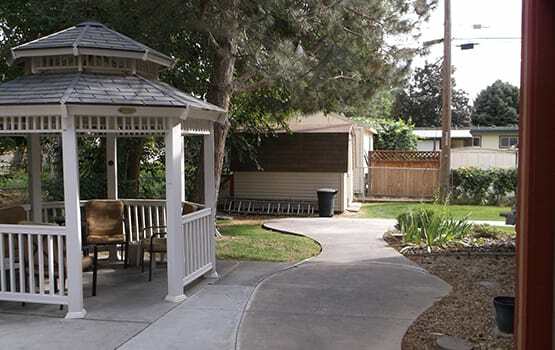 Learn more about Nampa apartments for seniors 62 & older and persons with disabilities with a personalized tour.